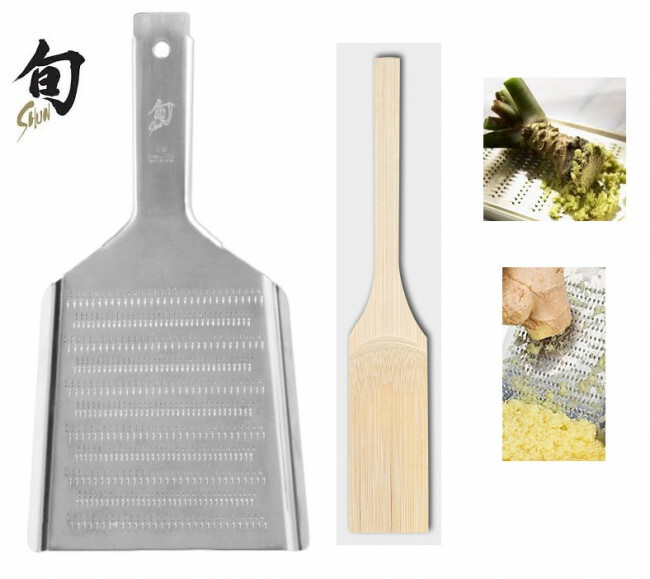 Oroshigane is the name of this traditional Japanese grater, perfect for ginger and wasabi. Thanks to the extremely sharp teeth, very fine results are obtained, keeping the aroma even better. It can be grated on both sides (fine and finishing). 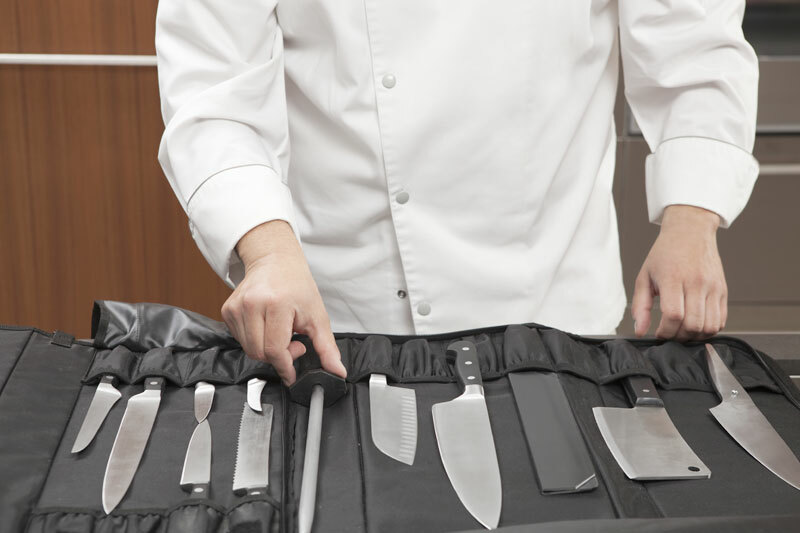 The large grating surface allows you to work effortlessly. 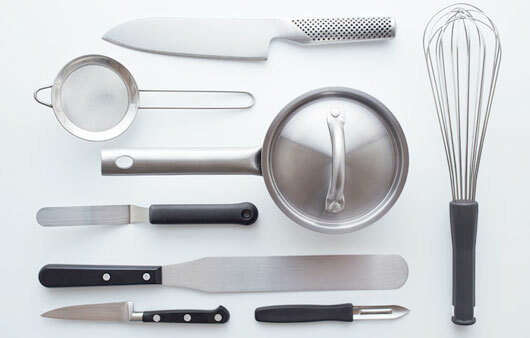 Perfect for ginger, wasabi, horseradish, garlic, cherry tomatoes and many other foods. Size 27.5 x 14.3 cm.